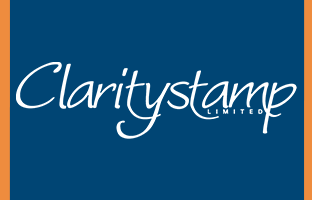 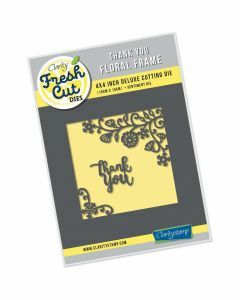 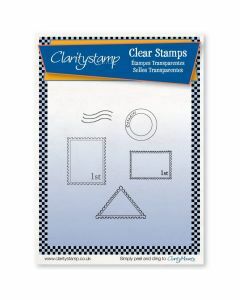 Receive 20% off Claritystamp items until 19th April (excluding new launches). 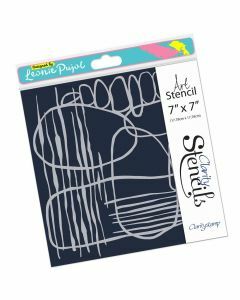 Discount is applied automatically at the checkout. 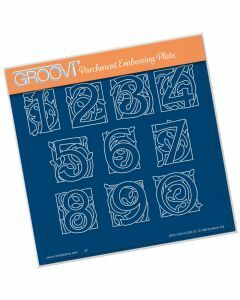 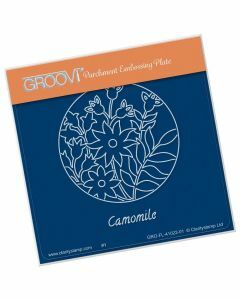 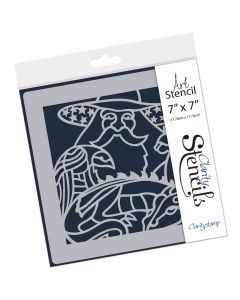 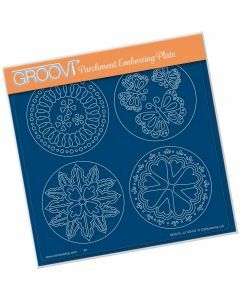 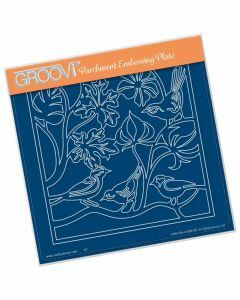 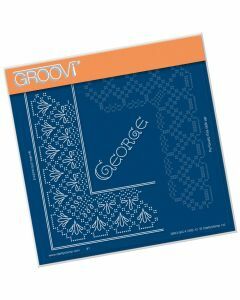 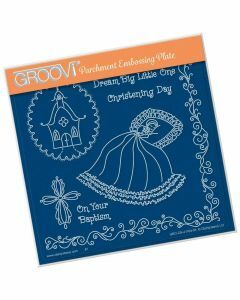 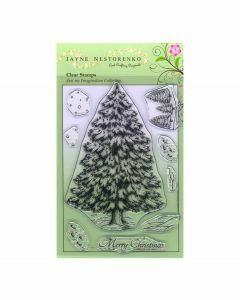 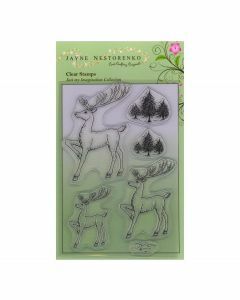 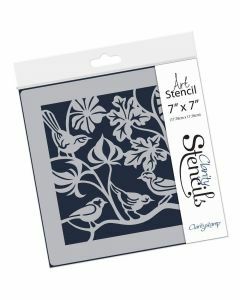 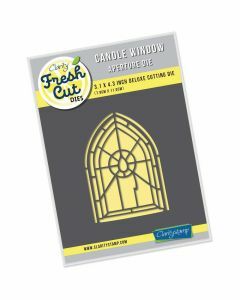 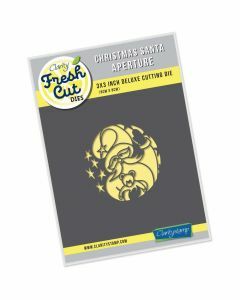 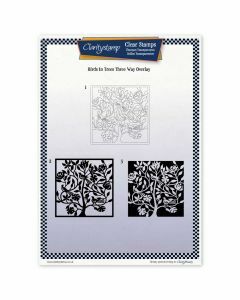 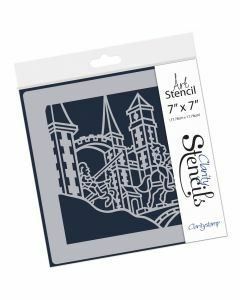 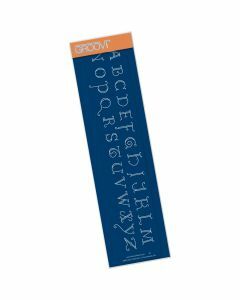 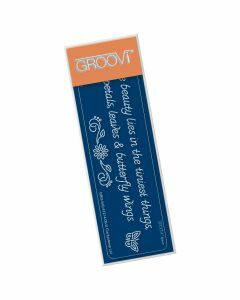 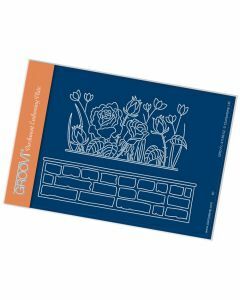 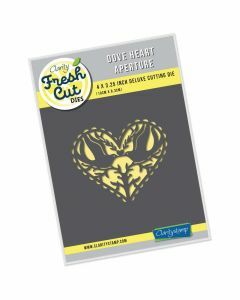 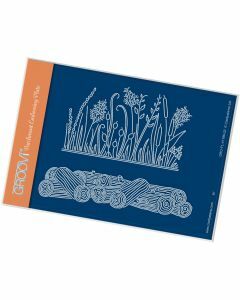 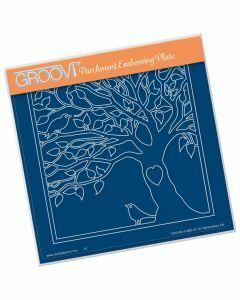 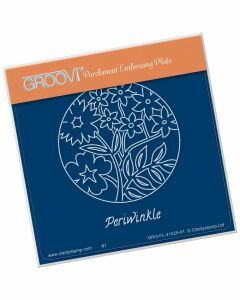 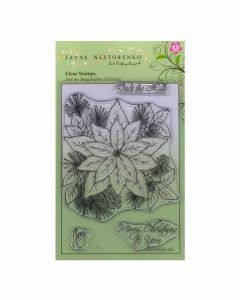 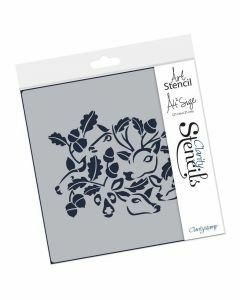 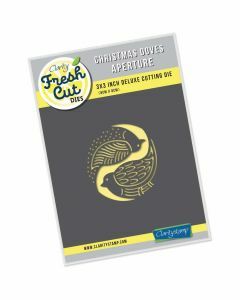 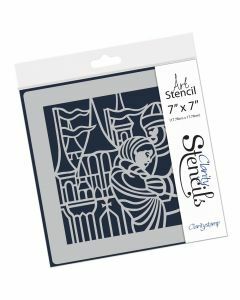 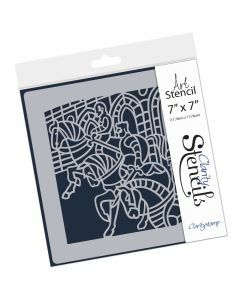 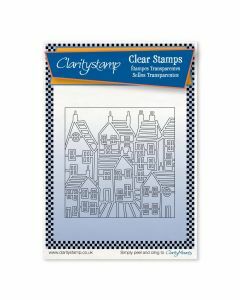 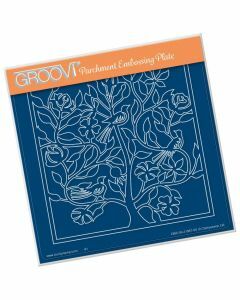 Claritystamp offers you a range of high-quality clear stamps to help you make precise impressions, as well as stencils and crafting accessories. 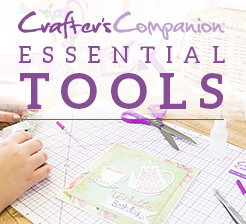 With their innovative ideas and designs, they are desirable to crafters of all ability levels.